Discover 7 tips and tricks to improve your conversion rate with BigCommerce built-in features. BigCommerce offers many ways to improve your conversion rates. 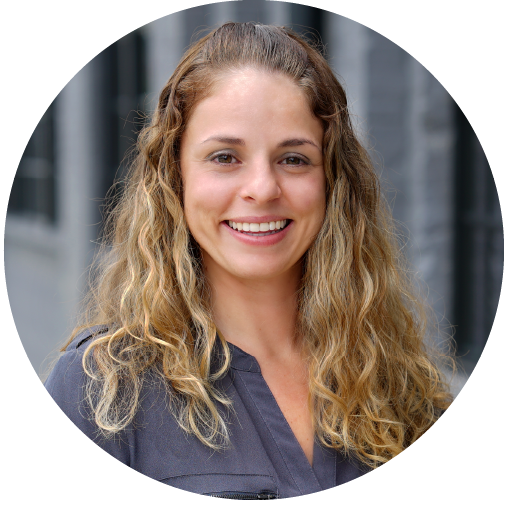 Are you considering BigCommerce and looking for differentiating features? 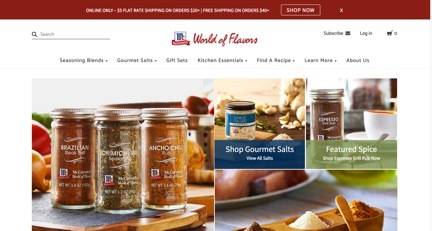 Are you looking for ways to improve your current BigCommerce store? We’ve got 7 tips & tricks to utilize native BigCommerce features to improve your conversion rate. 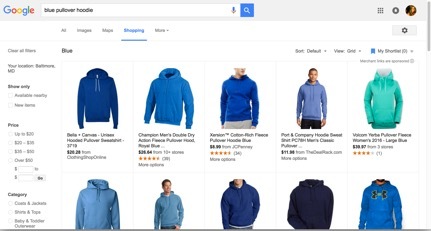 BigCommerce is the only ecommerce solution with a direct integration to Google Merchant Center, allowing you to promote your products to high-intent shoppers that search on Google Shopping. This means that you can quickly create and publish ads using existing product data, eliminating the need to upload products manually. 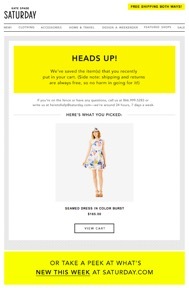 The abandoned cart saver automatically sends shoppers a customizable series of emails to motivate them to complete a purchase. By following best practices for emailing timing and the ability to include a coupon, merchants have recovered 15% of lost sales on average. 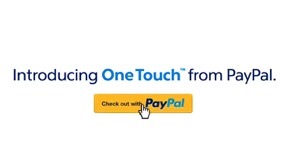 As the only ecommerce platform with PayPal One Touch built-in, shoppers are able to check out with one click. 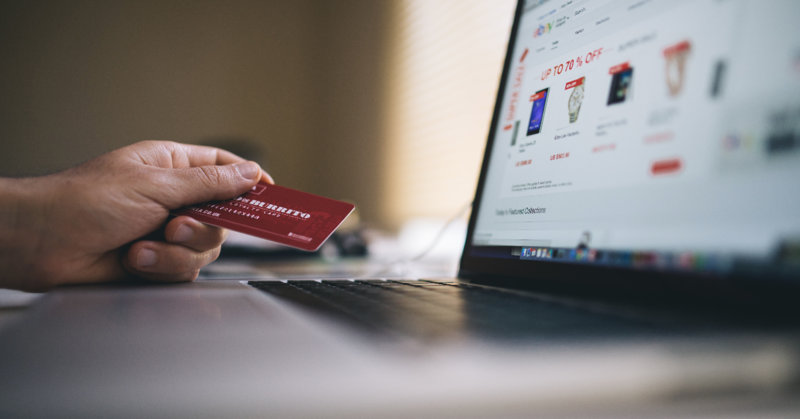 Additionally, shoppers are given more options to pay – PayPal balances, bank accounts, and other global payment options, reducing cart abandonment. 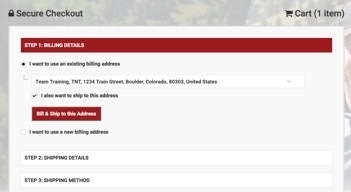 Through the streamlined, one page checkout, it is faster and easier for shoppers to complete a purchase. With mobile optimization, account creation, guest checkout, and dedicated SSL support, the BigCommerce checkout improves conversion rate by up to 12%. In your control panel, you can set up flash sales, percentage / dollar-off discounts, bundling, shipping, or other promotions all from one location. This allows you to win new customers and reward repeat buyers, quickly. Product reviews are built into BigCommerce at no extra cost, and you have the ability to automatically email buyers to encourage them to write a review. BigCommerce has found that product reviews increases sales by 18%. 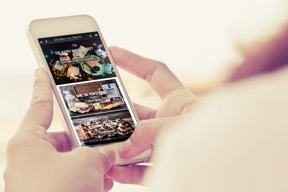 Mobile responsiveness is automatically built into the BigCommerce templates. That means your store will look and perform equally across all devices with no extra work, automatically contributing to mobile conversion rate. These are just a few of many features that BigCommerce offers to improve conversion rate, all within a technology that is reliable and scalable to your business without the hassle of maintaining expensive servers and infrastructure. Ready to get started with BigCommerce? As an Elite BigCommerce Partner Agency, we can help!